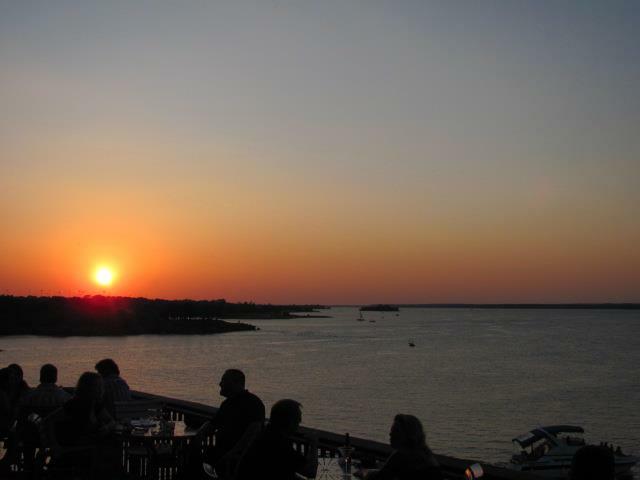 Search for waterfront and water view properties for sale on Grapevine Lake area. Search for all properties, townhomes, condos, single family homes, lots with waterfront and water views of Grapevine Lake. Grapevine Lake is a US Army Corps of Engineers lake located in the heart of Dallas-Fort Worth area just minutes from DFW airport. The cities on the shores of Grapevine Lake are Grapevine, Southlake and Flower Mound. There are three marinas located on the lake: Scott's Landing, Silver Lake and Twins Cove and ten boat ramps providing access to the lake.